Cut, color and style Santa Claus beard and hair! 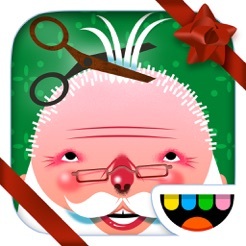 In this Christmas edition of the smash hit Toca Hair Salon, you can choose between styling Santa Claus or a funny Christmas tree! And best of all? It's completely FREE! BONUS - Introducing: accessories! When you've finished cutting and color, add eight different accessories to your look. Loads of extra fun! 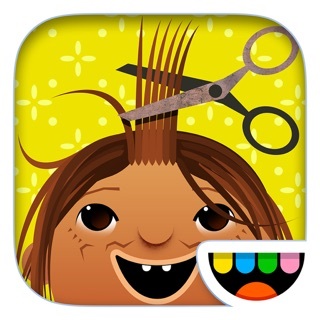 Let your kids run their own Christmas themed Hair Salon! Cut, color, comb and blow-dry lifelike hair on two different cute characters. Using your fingers you can make any hair style you want! And of course - take a snapshot and save your creations! - 12 hair colors to choose from! - Use the magic potion G.R.O. to make the hair grow back again! Thanks for sharing your feedback and reporting bugs — we’ve made some updates. Get the latest version to have the best experience! And leave us a review — we read every one of them! 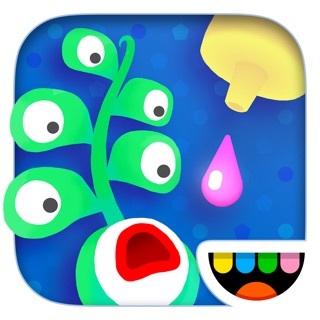 Usually I love a toca boca game, like toca life, big this one was extremely disappointing. For one of the only free apps you guys make, it was crap. 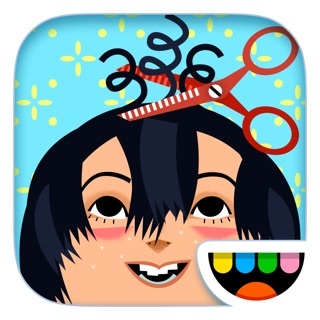 You don’t even get a third of the tools in the other hairdresser games, and the graphics, time, and characters are horrible. There are only two characters, and there are very limited to do. I was very sad to find how little effort was put into the game when the other apps (that are more expensive) are given care. Really it seems like a trick into getting you to pay more money, but all in all this game should not exist, or should be made better FOR FREE!!! I wanted to get a game but it was three or four dollars. I can only spend fifteen dollars on every fifteenth of every month so I can’t get it. I can only get the ones that are free because they are not money games. Please make them free from now on. I HATE it when there is a money game from you guys because the seem so cool but I can’t get because it’s MONEY! Please please PLEASE make free games. Make fricken free games from know on. . . PLEASE!!!!! !